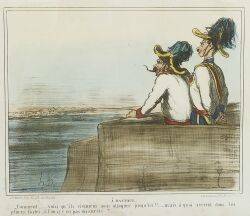 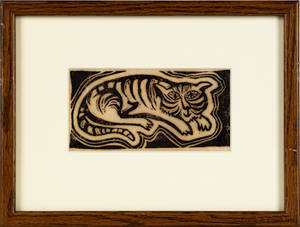 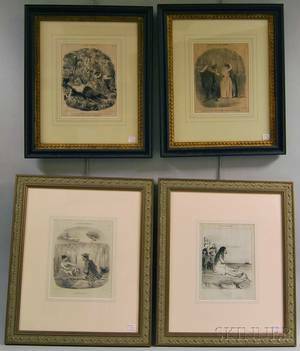 010037: HAMADAN PERSIAN WOOL RUNNER 2'7"
Four engravings by Honore Daumier, together with 5 Doctor Syntax prints. 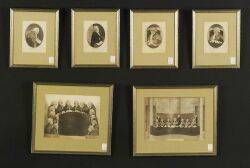 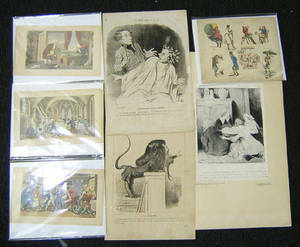 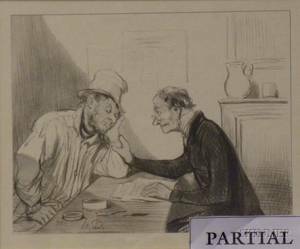 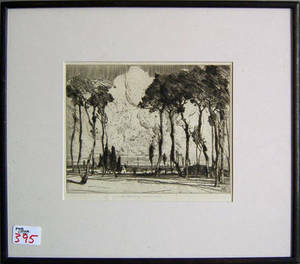 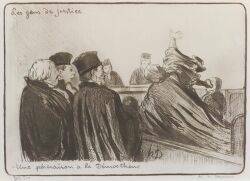 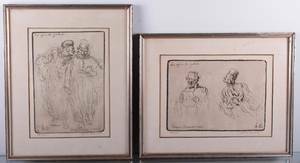 By or After Honore Daumier (French 1808-1879) Lot of Eight Scenes from Court Many from Les Gens de Justice. 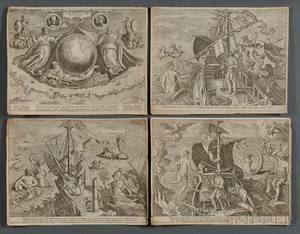 Stradanus Johannes (1523-1605) Americae Retectio Four Engravings.